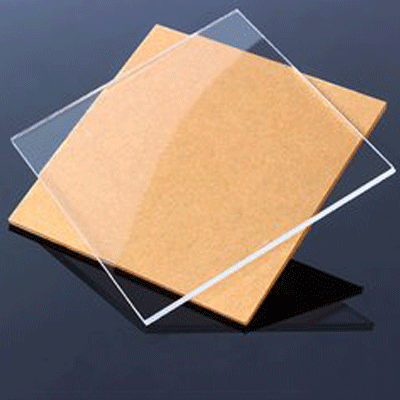 It is suitable for acrylic, resin glass, plastic glass and PMMA organic glass marking. 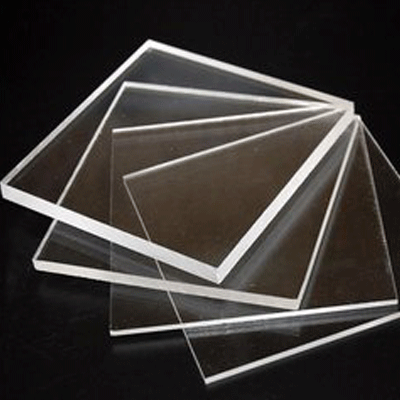 Acrylic is widely used in signage, decorative lighting, landscape, light boxes, etc., which often requires high brightness and good transparency. 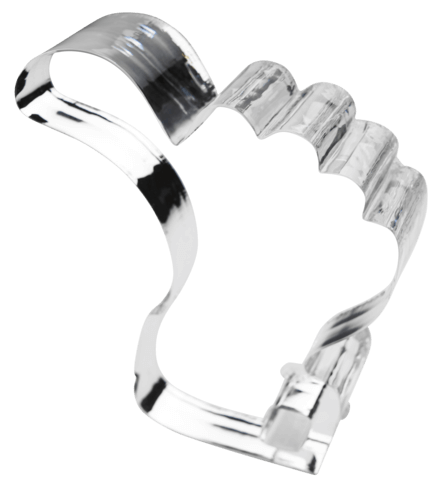 Laser technology is applied to acrylic due to its unique flexibility and precision, which provides a more elaborated lattice dot processing for Acrylic's manufacturing process. 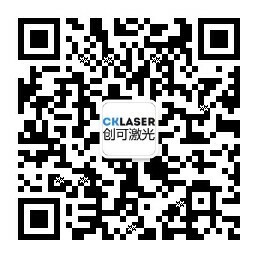 Why buy a laser spotting machine for acrylicprocessing? 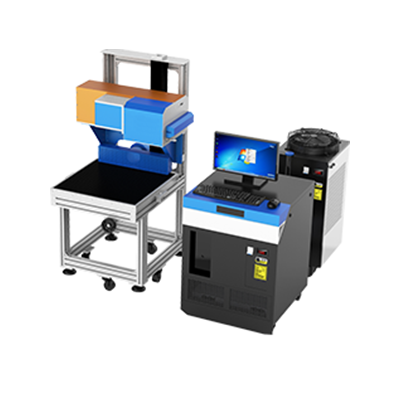 The laser marking machine can efficiently convert the point light source or line light source into a uniform surface light source, so as to achieve the goal of environmentally friendly lighting. 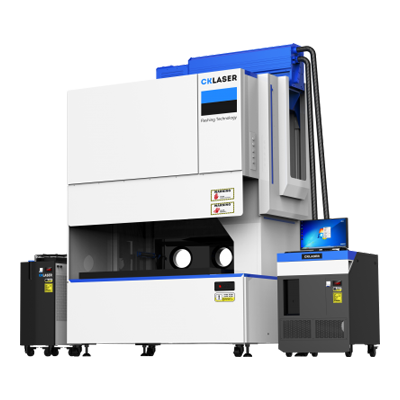 CK-LGP Series light guide plate spotting machine is an industrial processing site that is specialized in producing large-scale, multi-variety, high-speed, high-precision and continuous production of laser outlets. 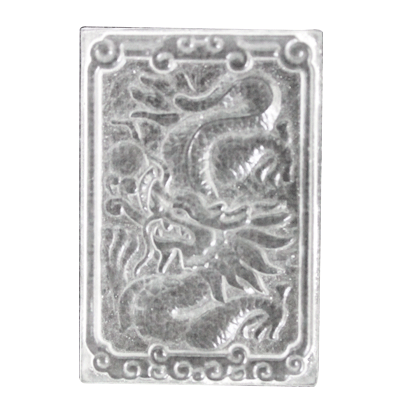 What are the advantages of making light guide plates with laser? Consumables such as ink, corrosive agent and others are not needed, whichso it can effectively solve the environmental pollution caused by the traditional silk-screen printing process. Furthermore, it only takes few minutes from the dots arrangement to sample completion, which greatly reduces the production cost. With the application of laser pitspotting machine, its uniformity ratio can reach 90%, its surface illumination is 10% higher than that of the silk-screen printing, and 30% higher than that of the scratch machine. Also its yield rate can reach 99%, which guarantees that there is almost no waste. Its light mode is a surface light source, and the natural light makes it more soft, uniform and does not hurt the eyes. The fastest working speed can be 4000 pointsdots per second, and it takes about 2 minutes to finish each square meter. The special equipment for the light guide plate is a high-speed spotting equipment, since it takes about 2-3 minutes to make a light guide plate by a conventional laser pit-spotting machine, while it only takes 30-40 seconds for the special equipment with a 4-5 times' higher efficiency. 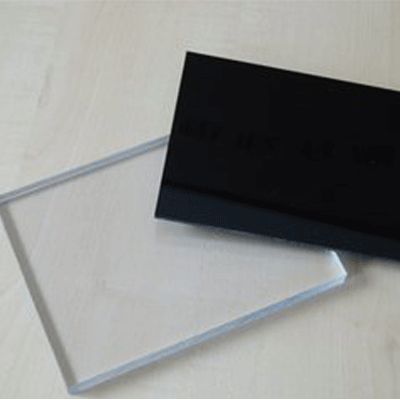 Moreover, personalized customization can be achieved by designing a wide variety of light guide plate template, according to the requirements of users. Compared to the silk screen light guide plat, the LGP laser light guide plate of the laser pit machine will not become yellow and damp due to the influence of moistures, henceso it can better adaptacclimatize to the environment with a longer life span which is up to 10 years.